The IOGEAR eSATA 3Gbps Dual Port ExpressCard/34 adds 2 eSATA ports to your laptop computer. It is great for users who want to add SATA connectivity to their laptops but do not want to buy a whole new laptop. Devices commonly used with eSATA ExpressCard/34 adapter are next generation hard drives, DVD drives such as Blu-ray optical drives, HD-DVD drives and personal media drives. The slim, portable design fit easily into a laptop bag or backpack. With support for hard disk hot-plugging, this eSATA adapter provides a convenient way to add high speed, high capacity hard disk drives to your laptop. 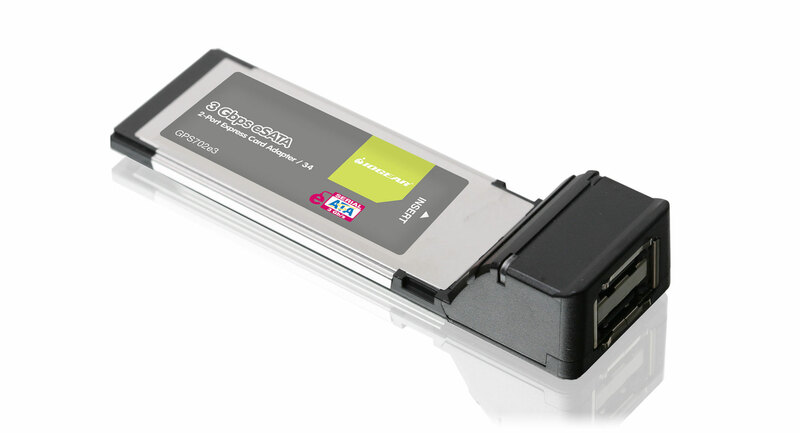 It works in any available ExpressCard slot and supports data transfer rates up to 3.0 Gbps. This 2-port eSATA ExpressCard adapter offers independent command fetch, scatter/gather, and command execution features. In addition, it also supports 48-bit LBA for drives with capacity larger than 137 GB. ExpressCards, the brand new standard designed to replace CardBus, effectively quadruples the amount of available computing bandwidth. 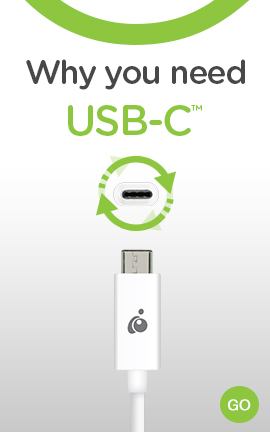 This results in faster music downloads, smoother streaming video, and lightning-fast access to mass-storage devices.